Recent Arrival! **FREE CARFAX AT GENTRYMOTOR.COM**, ***FULLY INSPECTED AND SERVICED***, ***LOCAL TRADE IN***, ***LEATHER SEATING***, Duratec 3.0L V6, 6-Speed Automatic, Moon & Tune Package, Power Moonroof. 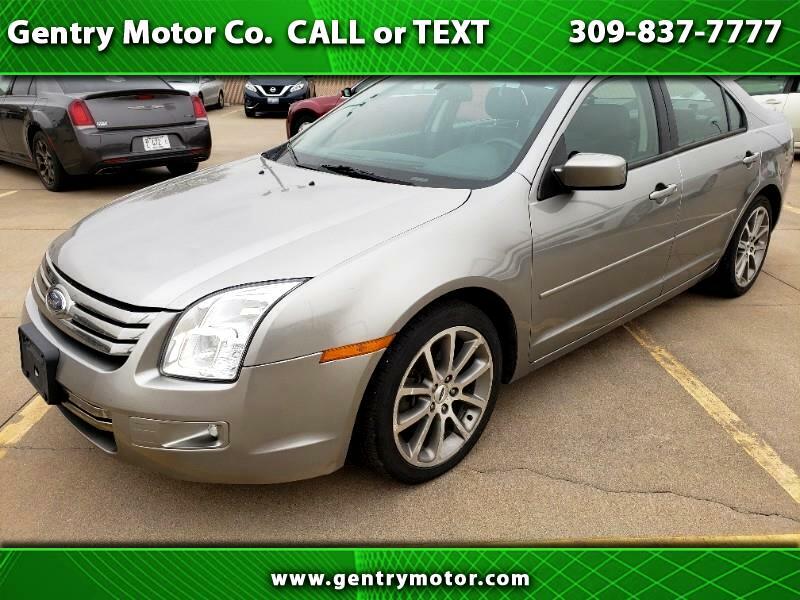 Silver 2008 Ford Fusion 18/26 City/Highway MPG Helping your Friends and Neighbors everyday Since 1989! Make YOUR Deal Today!! !